Wonderful 2 bedroom, 2 bathroom unit in the highly sought after Somerset Condos. Top floor, bright unit with lot of natural light in all the rooms. Balcony is located on side of the building, away from noise of Doheny and with views of the hills. Hardwood floors throughout, smooth ceiling, plantation shutters in every room. Remodel bathrooms and kitchen. Carrera tiles in master bathroom and walking closet. Washer and dryer in the unit. A lot of built-in closets in both bedrooms. Two covered parking spaces. 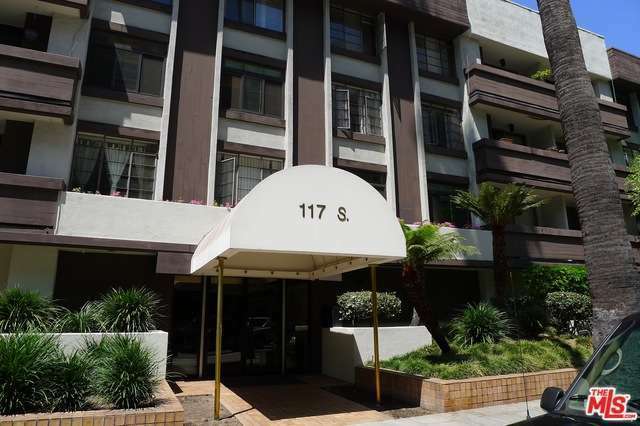 Close proximity to Cedar Sinai, Beverly Center and Beverly Hills. The perfect central location to live in or as a pied a terre. Come for a visit!